I am located in East Mississippi and can travel throughout Mississippi and West Alabama. For centuries, the haunting sounds of the Great Highland Bagpipes have been heard at military funerals and state funerals, weddings and other major events. 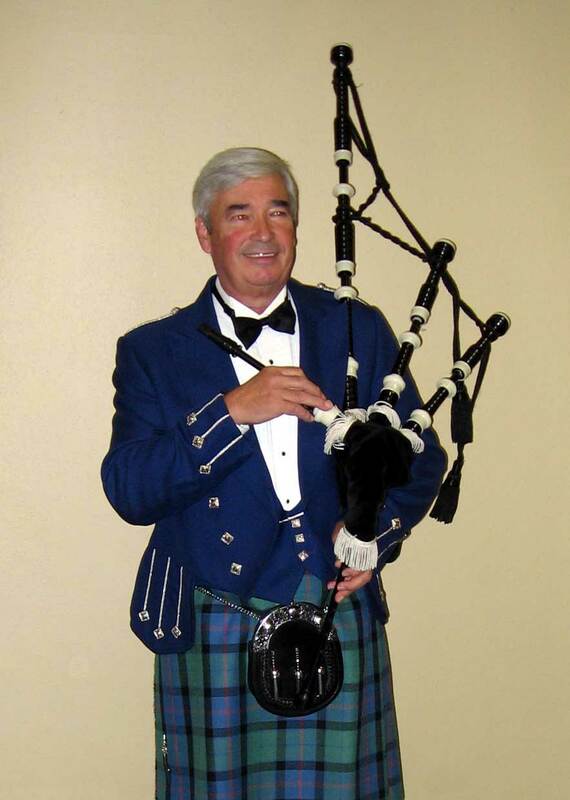 In more recent times, the bagpipes are often used at more ordinary funerals, weddings, and other important events. If you would like the soul-stirring music of the pipes at a special event, please contact me via email or telephone for more information.